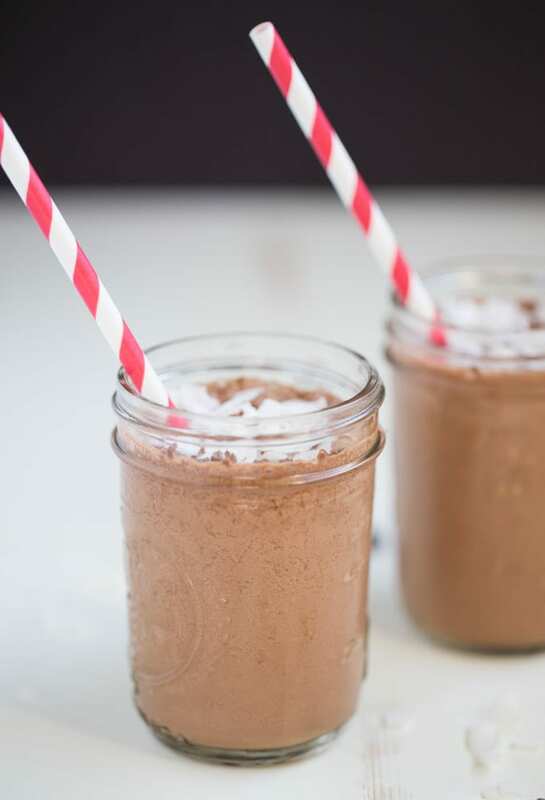 Today we are talking about good things, like this Coconut Mocha Coffee Smoothie. If you’re ready to try this smoothie but don’t have any Born Sweet Zing™ Zero Calorie Stevia Sweetener on hand, I can make a free sample happen! 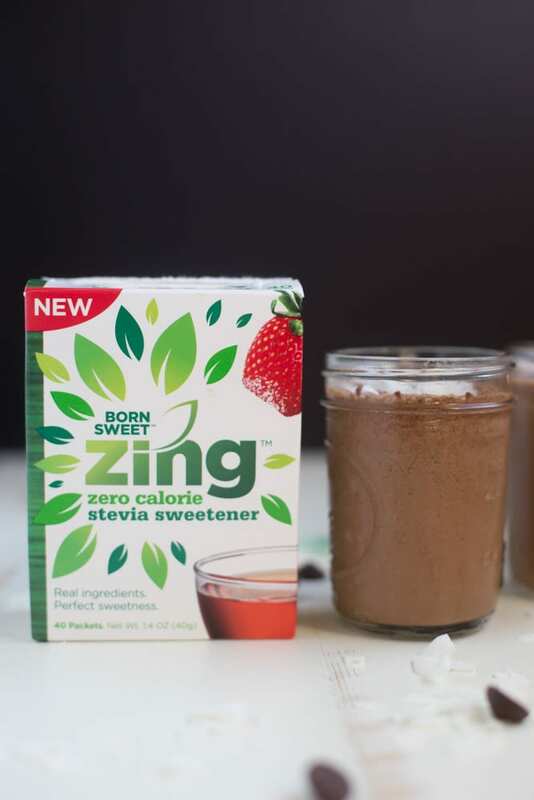 Just visit the Zing™ Stevia Sweetener website to find out how to receive your free sample and a $1.50 off coupon to use at your local Born Sweet Zing™ Zero Calori Stevia Sweetener retailer. Now you’re on your way to making fun and delicious zero calorie drinks and smoothies.?? Place the brewed coffee into an ice cube tray and freeze. The brewed coffee will make about 8 ice cubes in a standard ice cube tray. You will only use 6 of these ice cubes. Save the rest to chill your iced coffee! Once the ice cubes are frozen, place all of the ingredients into a blender. Blend until smooth. Pour into two glasses and top with the shredded coconut and dark chocolate, if desired. *The coffee ice cubes must be made ahead of time. I suggest brewing coffee and then freezing the night before you plan to make these coffee smoothies. The ice cubes listed in the recipe are made with the brewed coffee. Nutrition information is approximate and was calculated using My Fitness Pal. What a flavorful smoothie–I would love to be drinking that too! I love the chocolate coconut combination! I wish I was sipping one of these smoothies right now! I really like everything about this smoothie! Totally agree…this is a great combo! So easy. So delicious. So healthy! Screw Starbucks! haha! Chocolate and coconut are one of my favorite combo’s. I think my hubby will enjoy this smoothie, too. This recipe is my go to coffee smoothie now!! I love it so much! Glad you enjoy the recipe, Yar! This looks absolutely delicious! 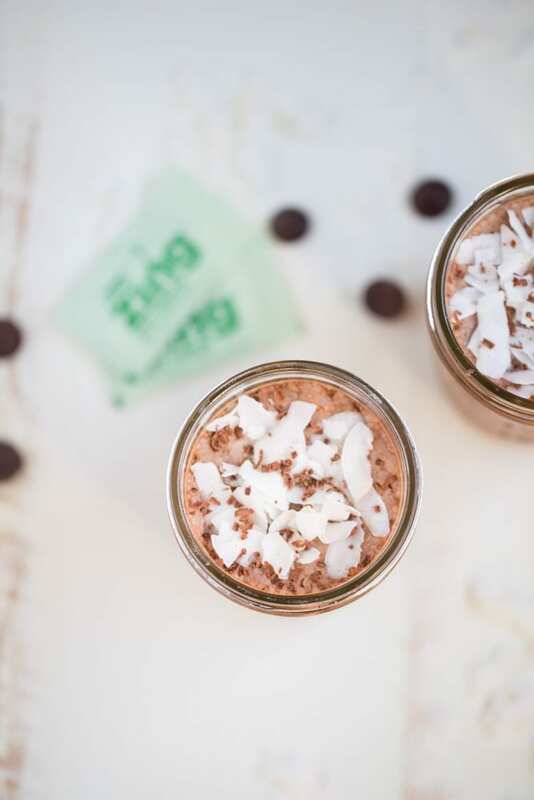 Coffee, chocolate and coconut go so well together. I also love the fact that this is vegan. Keep posting the awesome recipes. 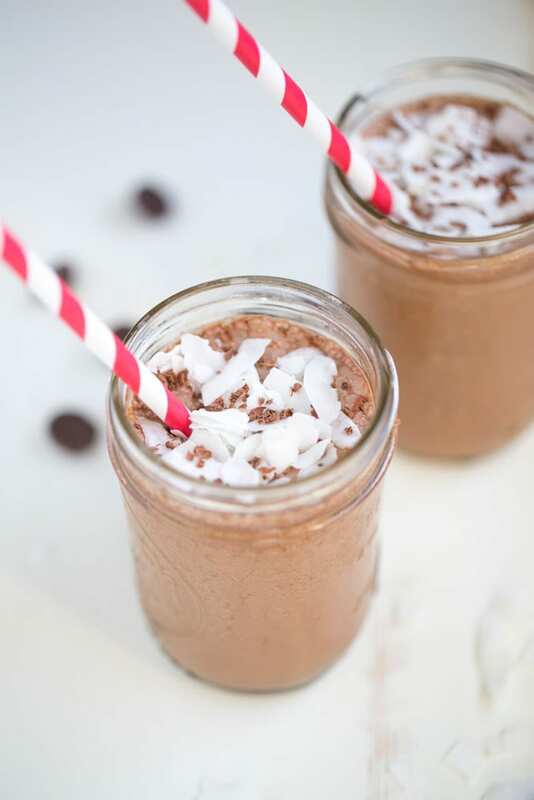 I’m craving this Coconut Mocha smoothie, it just looks delicious. Thinking to try it by myself! Oops!! One more star for it. This smoothie looks absolutely delicious! Combination of coffee, chocolate & coconut is great and go so well together. I can’t wait to try this recipe. My hubby will definitely like this drink. Thanks for sharing and keep posting the awesome recipes.